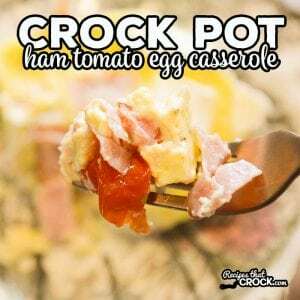 Crock Pot Ham Tomato Egg Casserole - Recipes That Crock! 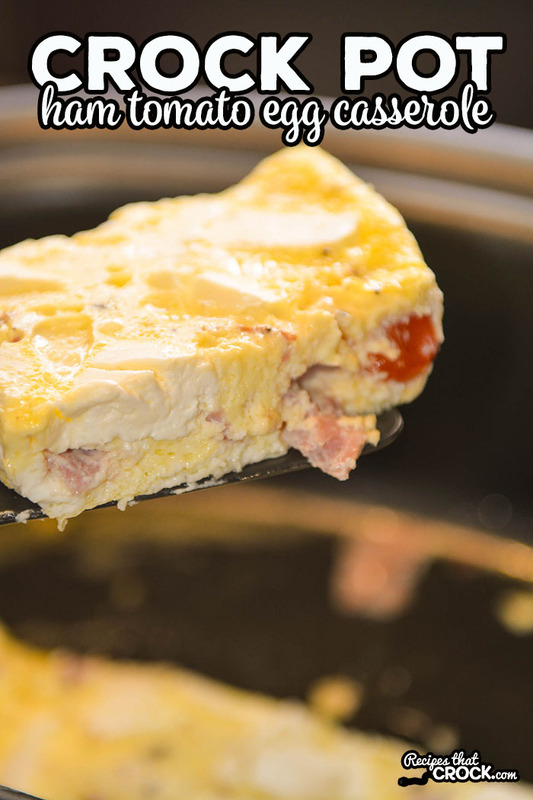 This Crock Pot Ham Tomato Egg Casserole is our go-to breakfast at home and when traveling.This breakfast slow cooker recipe is so easy to throw into the slow cooker and serve up a filling hot breakfast that everyone loves. This is one of those egg casseroles that I keep coming back to. 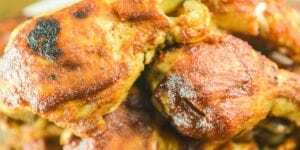 It is so simple to make and is ready in 60-90 minutes. The cream cheese makes the eggs so creamy and the ham adds a nice savory saltiness with the tomatoes adding a burst of flavor. 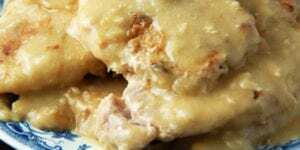 We make this recipe A LOT at home and when we travel in our camper kitchen. We love how this low carb breakfast makes a nice filling start to the day, especially when we are traveling. 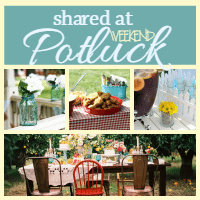 Note: Scroll to the bottom of this post for a printable version of this recipe. 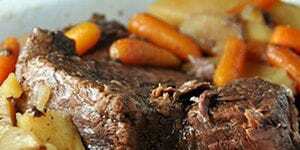 Melt butter in a 6 quart multi-cooker or add melted butter to a traditional 6 quart slow cooker. In a bowl combined beaten eggs with heavy cream and season with salt and pepper. 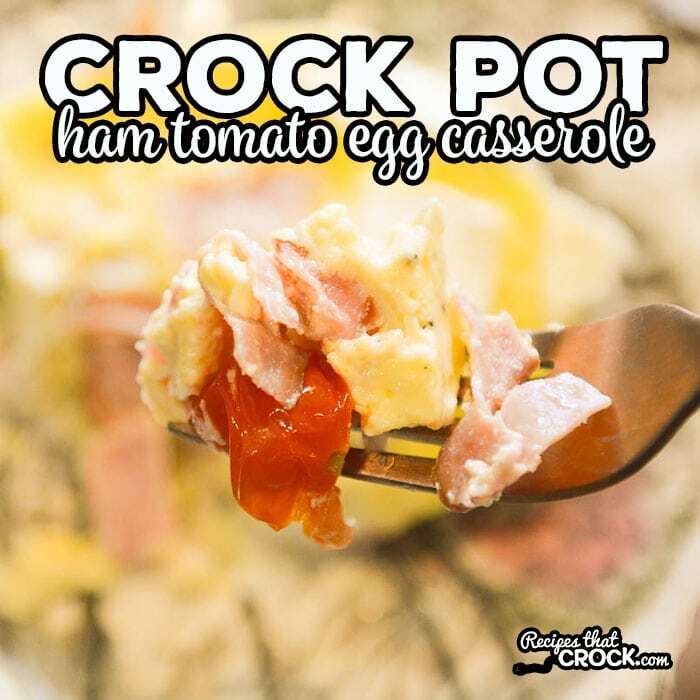 Pour eggs into your slow cooker and evenly add ham, tomatoes (salt if desired) and cream cheese to the casserole. Cover and cook on high for 60-90 minutes or until eggs set. 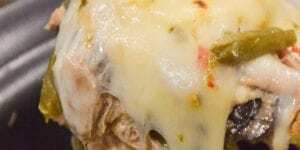 If you do not like cream cheese, you can leave it out or substitute a shredded cheese for it. We like shredded mozzarella. We love using our non-stick multi-cookers to cook up this casserole. 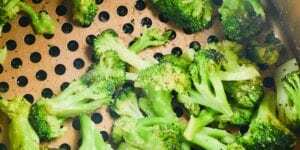 It makes a nice rectangular casserole for serving AND the non-stick surface is a BREEZE to clean up. 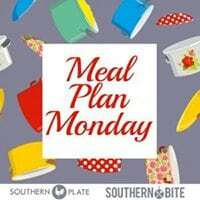 Can I make the ham tomato casserole in my casserole crock pot? 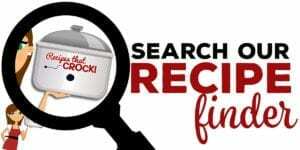 Love to cook in my crock pot! Thanks for the recipies. Question: Can you bake this recipe in the oven instead.? 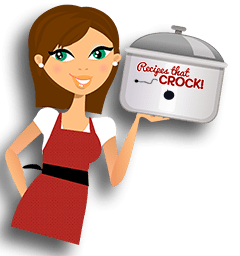 Is there a time difference or high-low setting adjustment if using the casserole crock?